Fenwick Bath knows bathrooms. Our goal is to Renew your Joy of Bathing and we apply that value from the beginning to completion of your renovation project. Our project oriented approach minimizes your stress of the renovating experience by ensuring that our team of sales professionals, project managers, and installers cover every detail so you don’t have to. 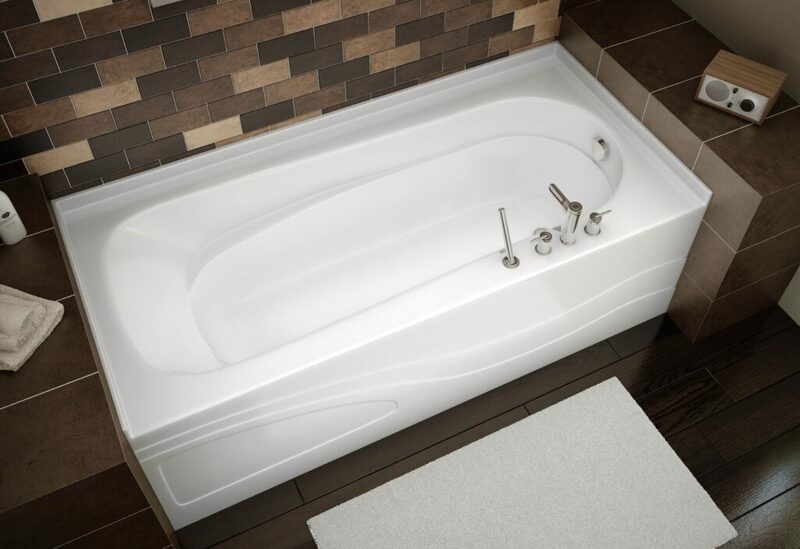 We actively shop the market looking for innovation and value in bath tubs and showers, toilets and sinks, cabinets and fixtures, so that you don’t have to. If you don’t see what you like in our catalogues, we usually know where to go to find the products that meet your requirements. We take care of everything from floors to ceiling fans so that you don’t have to worry. Our project management enables the work to complete more quickly with a higher degree of quality. This attention to detail has earned Fenwick Bath the honours of finalist in the Vancouver Island Better Business Bureau Torch Awards every year since 2003.